Core Evolution Summer Intensive in its 36th year! environment with wonderful people in a beautiful villa in Tuscany! 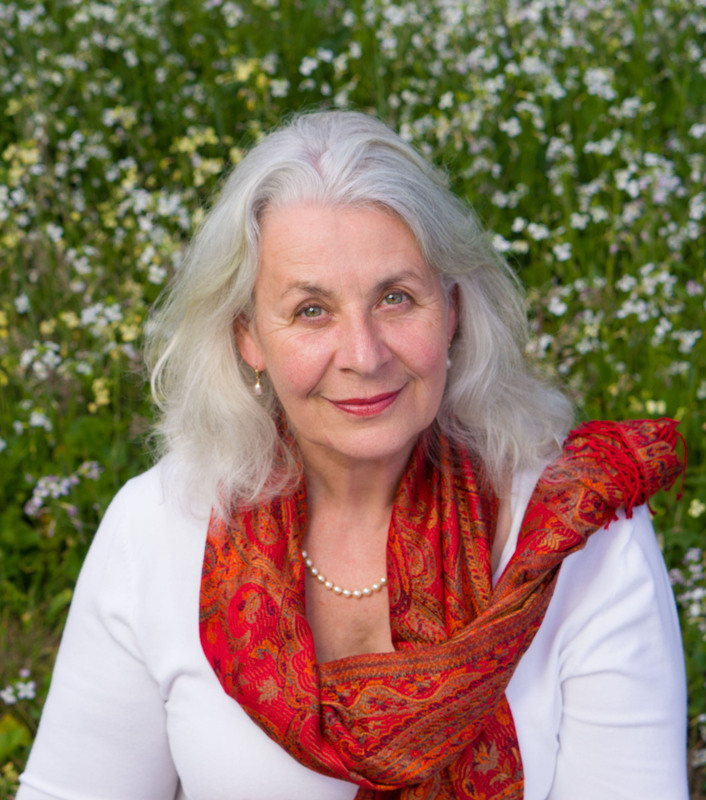 With over 40 years of teaching experience, we are pioneers in the field of Body-Oriented Mindfulness-Centered Therapy, Somatic, Humanistic and Transpersonal Psychology, with expanded studies in psychodynamics and behavioral approaches. Teaching at the cutting edge of research and the application in our field, we search to touch the essence of a person with competence, love and joy, supporting the full potential to be realized. Siegmar Gerken, PHD, ECP studied psychology, education and anthropology. He is on the faculty of the JFK University Somatic Psychology Department, the Esalen Institute, and the Behavioral Therapy Training Institute in Hamburg. 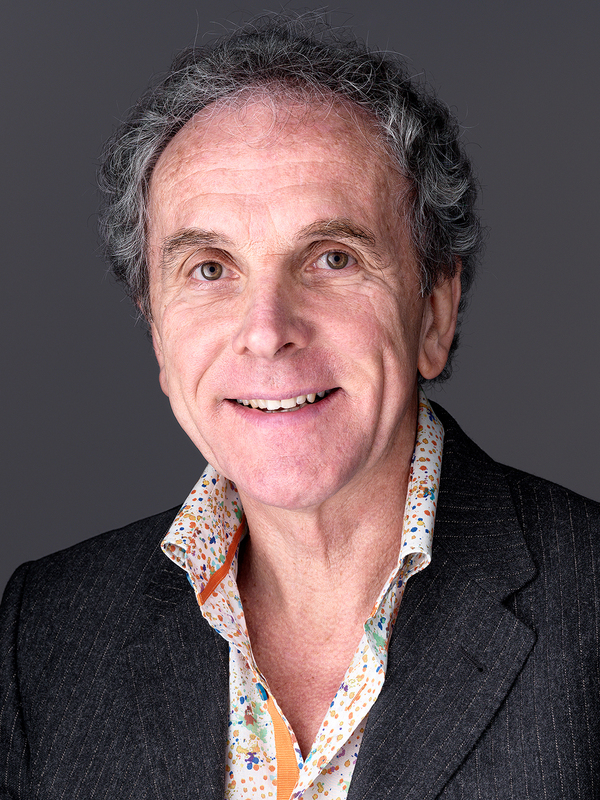 He teaches at universities and and private institutes worldwide, on the interconnectedness of psychosomatic processes as they manifest on the levels of body, emotions, mind, will and consciousness. His research in energy field documentation with Prof. F. Popp on psycho-emotional states opened new horizons to scientists and practitioners. He is co-founder of the Scientific Committee of the EABP. Dr. Gerken is a lecturer, therapist, trainer and supervisor. He also leads the specialized Core Evolution Trauma Trainings; Management Teaching in Authority and Leadership and the Energy & Consciousness Programs™ for Applied Psychology, Spirituality and Science. Cornelia Gerken, CMP, ECP completed her university studies in Göttingen, Germany with a degree in education and further studies in psychology. Cornelia integrates different psychosomatic and psycho-spiritual approaches. She developed her own synthesis, CoreSoma, which looks at somatic reality as the foundation of our lives. In her work she shares her compassion and joy for life, bringing a deep presence of the feminine. Cornelia is also a dancer and artist. With her husband she is the Co-Founder and Co-Director of the International Institutes. Cornelia & Siegmar have been married for 42 years and have three adult children. Cornelia is especially known for her women’s workshops: Empowerment • Freedom • Maturity; her Awaken Your Body-Dream-Process™ and her teaching series in the specialized program of CoreSoma®. If you want to deepen your search or discovery in life or want to find more creative answers and dynamic integration for personal or professional questions or decision-making processes concerning your quality of life, we are available for private consultations worldwide online, in locations where we hold our international teachings and in our practices in Mendocino and San Rafael, California.